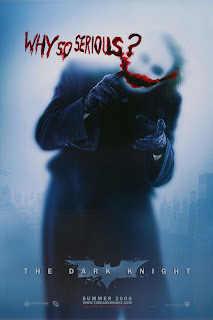 Undeniably the best batman movie till date. The story is brilliant and the screenplay is amazing, both thanks to the Nolan brothers and David S. Goyer. Heath Ledger steals the show with is performance as the Joker. He is, in my opinion better than Jack Nicholson in the 1989 Batman movie. Throughout the movie you will be treated with Heath Ledger’s acting, he brings Joker to life, I’ve seen this movie 'n' number of times and it’s just to see Joker.